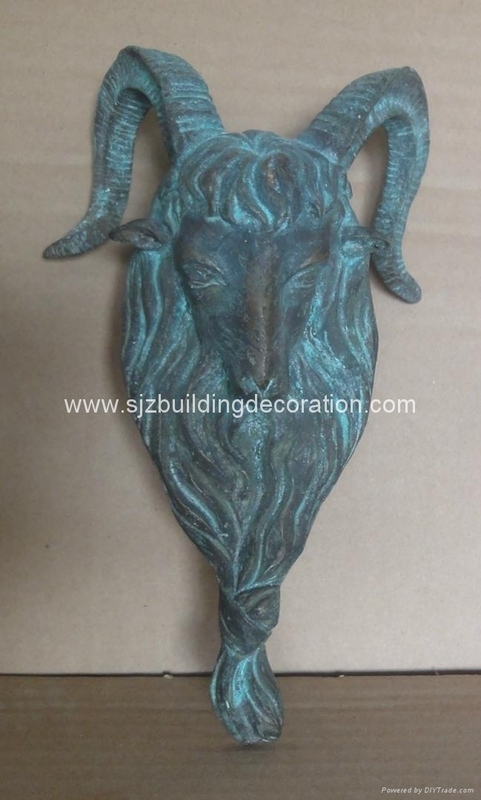 Bronze statue - FUMESH ORNAMENT AND DECORATION CO.,LTD. We are experienced on bronze casting for many years, our product including anmimals, statues, fountains and large building ornaments. We may make the bronze items according to your drawings and pictures, your copy right could be keep safely. We will offer you with high quality, competitive price and good service.